Blibb Blobb Episode 027 - Commodore 64 chiptunes! the composers of these brilliant tracks who made this all possible! selected and mixed by elkmoose. 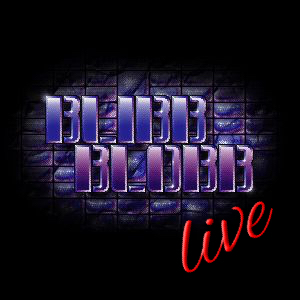 Blibb Blobb LIVE 2015-05-29 at Metaware - Commodore 64 songs! played at the Austrian Scene Meeting at Metaware. 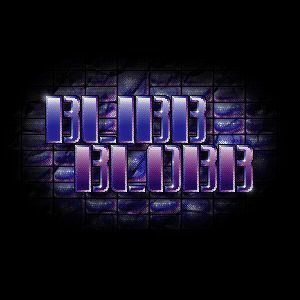 Blibb Blobb LIVE 2015-03-27 at Metaware - Commodore 64 songs! Blibb Blobb LIVE 2015-02-27 at Metaware - Commodore 64 songs! as part of the Block Party. Anthrium (Adam Morten) who composed all these brilliant tracks! Blibb Blobb LIVE 2009-11-14 at Metalab - Commodore 64 songs! selected by Saer & TMB, mixed live @ Metalab. and of course the composers of these brilliant tracks who made this all possible! recorded and mixed by TMB. Blibb Blobb LIVE 2008-09-05 at Metalab - Commodore 64 Digisongs! 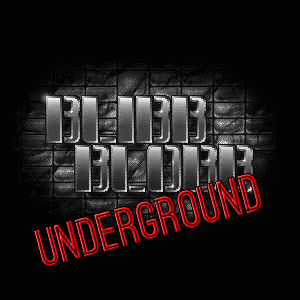 selected and recorded by TMB, mixed live @ Metalab. all the people who asked "that's really from a Commodore 64?" (thanks to Adam, we are back finally, so celebrate!). the ruling Commodore 64 community for the nicest time in life! the ruling Commodore 64 community for all their work! recorded, edited and mixed by TMB. the Amiga Composers for their great work! and Tronic for composing so many great songs! and Zzzax for composing so many great songs! recorded, edited and mixed by Marcer. and all the great Atari Composers for the excellent songs! 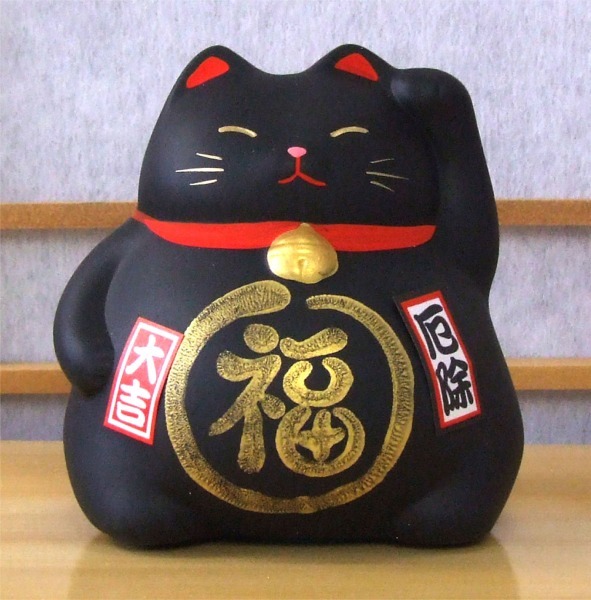 selected by C-jeff & recorded by Newart. and all the great ZX Spectrum Composers for the nice songs! Fatal Snipe - Rizdhec Mne? and all the great Atari Composers for the brilliant songs! turntable mixed by TMB of Scoopex. and of course the AHX Composers for their tremendous work! Jerry - Into The Mist! and of course the awesome AdLib composers! and of course the ruling Commodore 64 community! great! and of course the Sonic Arranger Composers for their great work! and of course the AHX Composers for their fantastic work! Jerry - Feel The Urge! and of course the fantastic Commodore 64 community! recorded, edited and mixed by Yerzmyey/AY Riders. and Wal for the amazing Blibb Blobb logo(s)! Yerzmyey - Where is love? and of course the YM Rockerz for their brilliant work! and of course the SIDMon Composers for their incredible work! recorded, edited and mixed by Adam Richan. and of course the C64 community for their restless work! and of course Randy & Leming for their brilliant work! and of course the great AdLib composers! and of course the great Commodore 64 community! and of course the AY Riders for their brilliant chiptunes!